Tesla kicked off a spirited debate with its decision to expand the battery range of Model S and X owners in Florida who were trying to escape Hurricane Irma’s wrath. It seems as more vehicles rely on over-the-air updates, more control is ceded to corporations over how we drive. Tesla gave us the latest example of this worrisome trend over the weekend, when it turned off the Automatic Emergency Braking feature on all new Tesla vehicles built since production on the Model 3. During that process, Automatic Emergency Braking will temporarily be inactive and will instead be in shadow mode, which means it will register how the feature would perform if it were activated, without taking any action. This temporary calibration period is standard Tesla protocol and is done out of an abundance of caution. Consumer Reports said that one Tesla owner received the notice as of Saturday. The shadow-mode period for AEB is expected to last about six weeks, a company spokesperson told CR. Other pieces of the Autopilot system—early collision warning, Autosteer—will remain active. Tesla often touts that Autopilot has led to 40 percent less crashes, a claim that’s almost certainly buttressed by the inclusion of Automatic Emergency Braking. 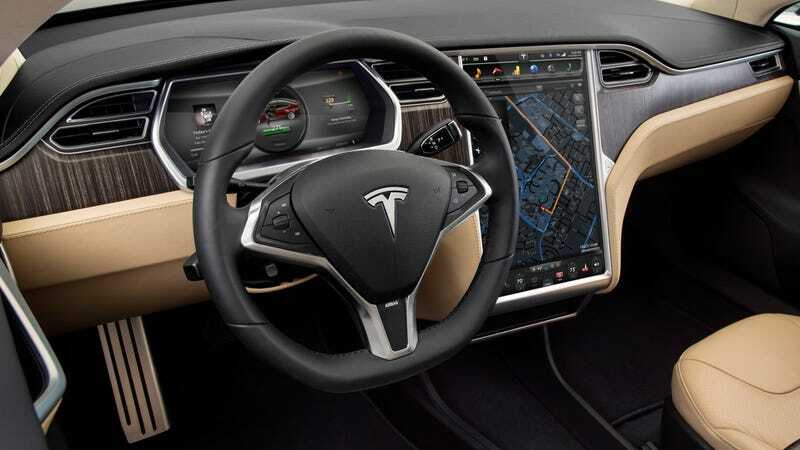 But the limitation here is among a long list of examples of Tesla validating its hardware by way of collecting data from vehicles on the road; the automaker has long said Autopilot is in beta mode. As vehicles become more advanced and reliant on software systems that can be tweaked instantly, from anywhere, owner control and access diminishes and is yielded back to the company. It’s more like you’re using the company’s product instead of owning it.